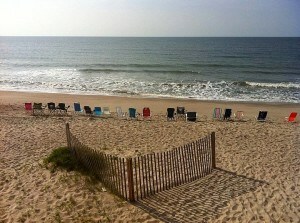 One common thought among those unfamiliar with Edisto Beach is that the beach might be private. That is not the case. There are 38 public beach access points at each intersection of Palmetto Boulevard. Street parking is available. Parking at the beach accesses (when available) is allowed from 6 a.m. to 10 p.m. No overnight parking is allowed. The parking situation at beach accesses is enforced.